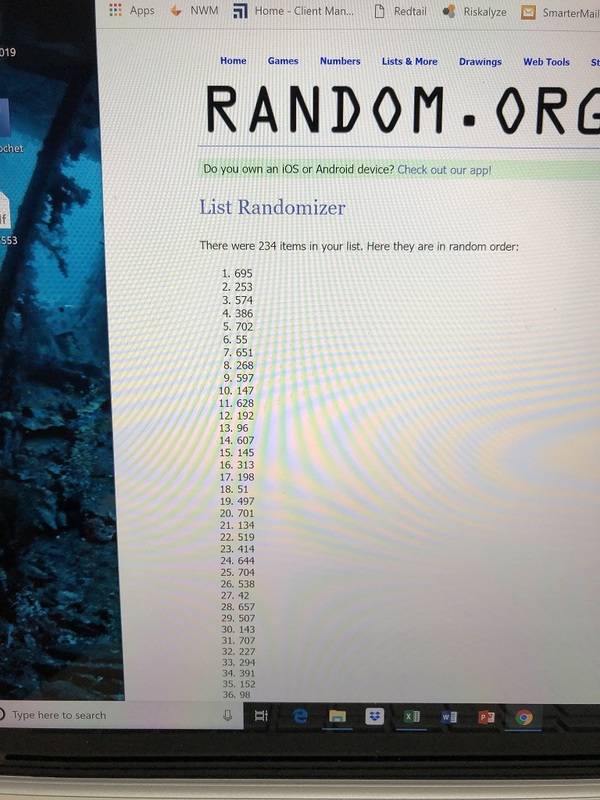 Each month a random drawing will occur from our pool of registered names (each name will be assigned a unique user-number when registering for the drawing) to select the upcoming month's unrestricted course seats (currently 12 seats per course/month). The drawings will be live-streamed on our Facebook Live channel. Twelve (12) seats will be drawn each month, along with twelve (12) alternates. Selected registrants will be notified using the E-MAIL contact information they provided when registering for the drawing. This notification will contain the requirements and details to confirm their seat. Selected registrants unable to attend their scheduled course date due to an emergency, and who immediately notify us upon receipt of their confirmation e-mail, PRIOR to their payment due date, will have their user-number added back into the pool for upcoming drawings. This seat will then be allocated to the first registrant on the alternate list. This process will continue, chronologically, until all seats are filled. Once all seats are filled, any remaining registrants on the alternate list will have their user-number added back into the pool for upcoming drawings. This process will repeat each month with all non-selected registrants remaining in the pool and eligible for the next monthly randomized drawing. just one of several requirements for the issuance of an unrestricted concealed carry license. Sheriff's Office in which he or she requests the issuance of an unrestricted concealed carry license. in paragraphs number 4 and 6 above. that the original hunting and target license was issued. which is a significant investment in time and resources. unrestricted license, regardless of disclosure and detailed explanation. Saturday, March 30th, 2019 - Unrestricted Course offered through Training House Saratoga posted below. 1 - 12 are Selected Registrants. 13 - 24 are Alternates.